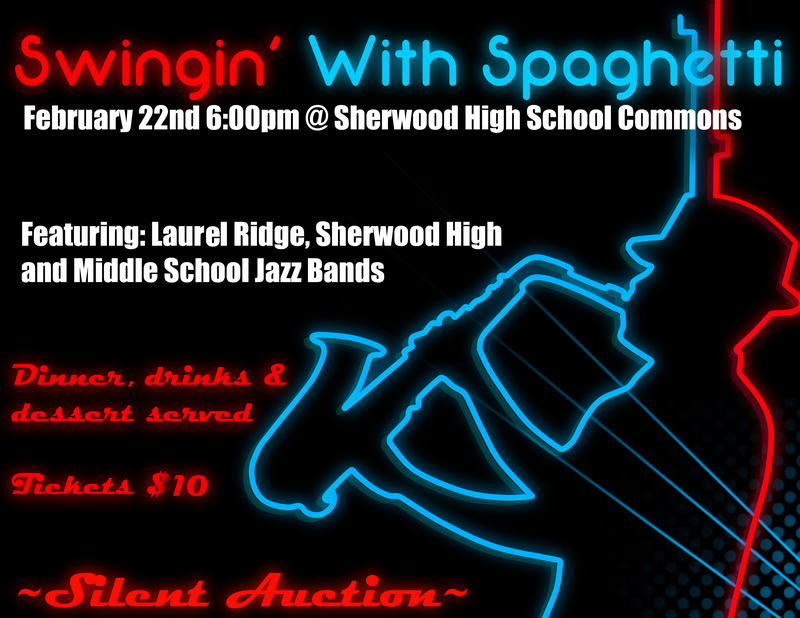 Thank you to those who have volunteered already for Swingin’ with Spaghetti! If you haven’t yet volunteered for a task on February 22nd, please go to the link below as we have many spots still open and they must be filled to ensure we have a successful fundraising dinner. If you have questions about any of the positions, please do not hesitate to ask. 3. Sign up! Choose your spots – VolunteerSpot will send you an automated confirmation and reminders. Easy! Note: VolunteerSpot does not share your email address with anyone. If you prefer not to use your email address, please contact me and I can sign you up manually.